PLEASE REGISTER AND PAY AT THE DOOR. Join us on Thursday, September 22nd, for an evening of celebration at this month's Business After Hours, hosted by Premier and Pierpont Place. Join the Salt Lake Chamber and the award winning venue to celebrate an exciting milestone, 10 years of business! 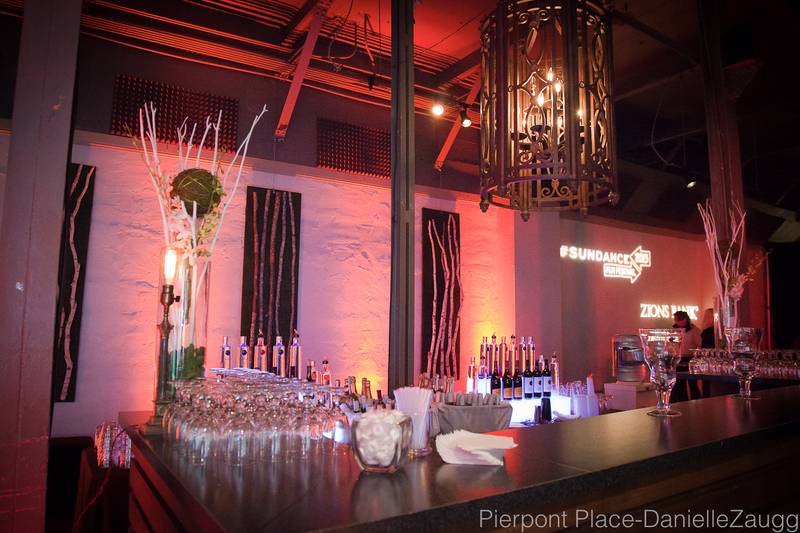 Pierpont Place really loves to host Business After Hours events. As always, expect to eat, drink and have a fabulous time. Enjoy food from Brown Brother's Catering, and a full bar, including beverages from Sugarhouse Distillery! Also enter to win a variety of exciting raffle items, or purchase a silent auction item to help benefit the Utah Film Center! 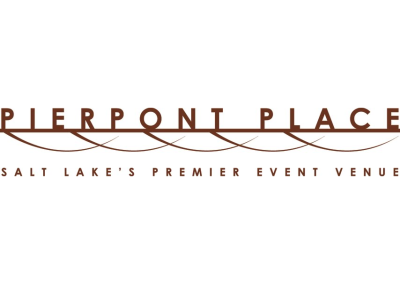 Pierpont Place, "Salt Lake's Premier Event Venue", is celebrating 10 years of business in December. As the Pioneer of "Urban Chic" and first of its kind to bring full service event design and full service event and wedding customization to all their clients, Pierpont Place creates "one of a kind" memories that last a lifetime! *Note: If your company is a member of the Salt Lake Chamber, but you are having trouble registering, it could be that we do not have your email in our system. We can help fix that. Please submit your information online at http://slchamber.chambermaster.com/form/view/2244, or email Becky at brichards@slchamber.com or Lisa Ostrander at lostrander@slchamber.com 801.328.5060. Thank you for your patience. Your membership discount can only be given if you sign in as a member. *Circle level member discount is available to members who log into their account when registering.